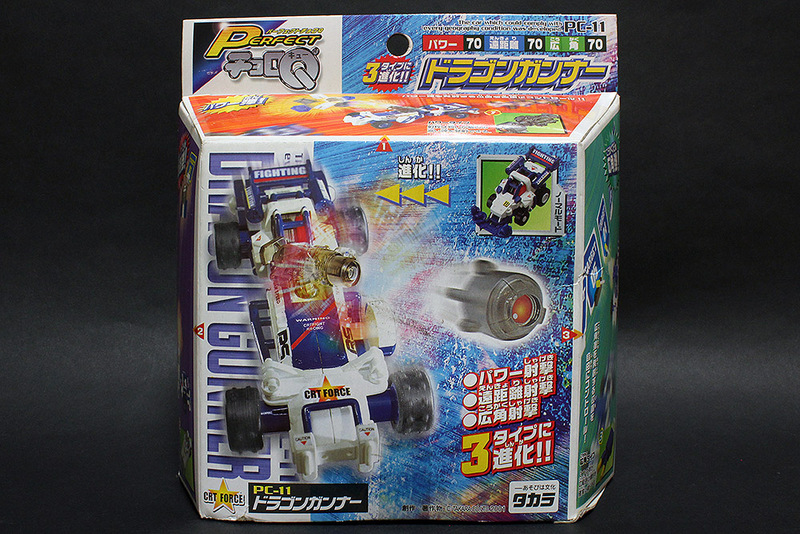 An even shorter post than last week’s this is a Customable Choro Q toy, the predecessor of the Super Customable toys. 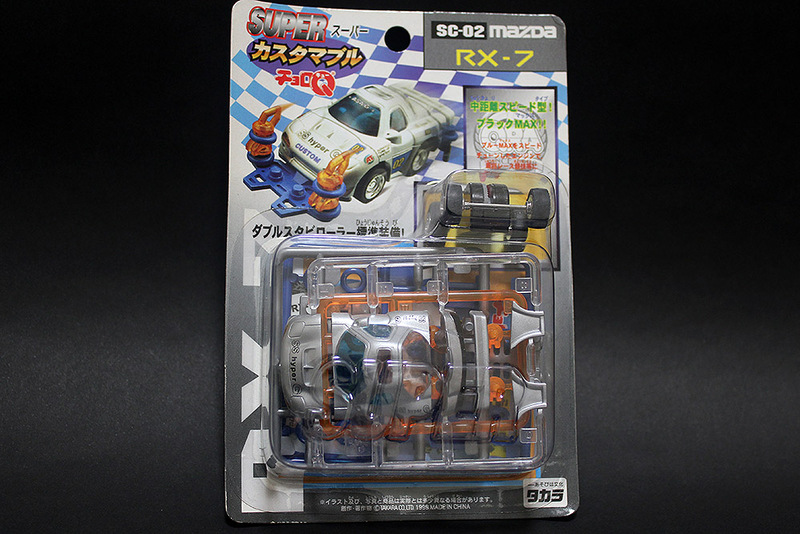 There wasn’t much variety and all the cars were just redecos of the same thing. There were some bumpers you could buy and they looked like simpler versions of the AT System parts. 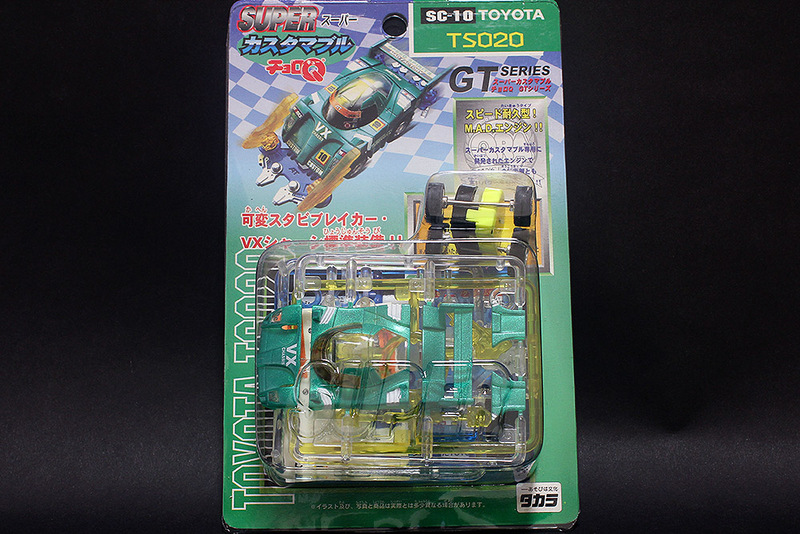 This is an almost 20 year old toy with not much of a gimmick so this post will be brief. 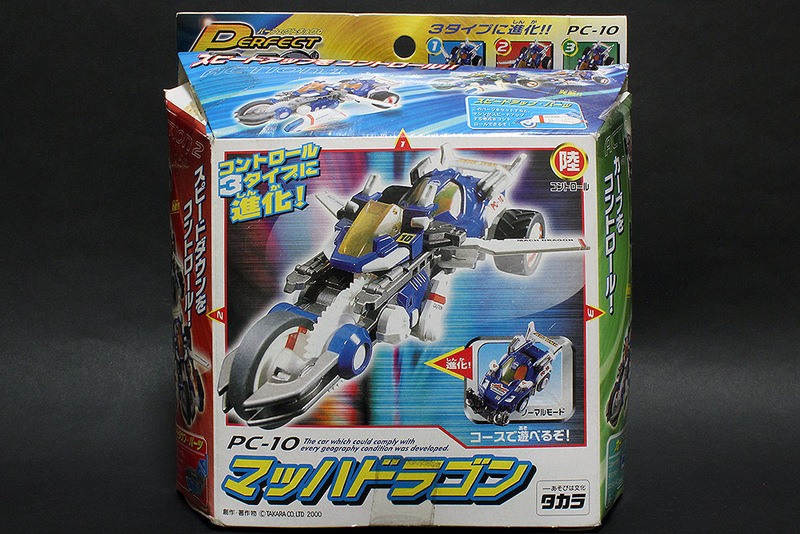 I impulsively got this off Yahoo Auction for quite cheap, though now that I think about it the shipping and bank transfer fees might have cost more than the price of this thing itself. 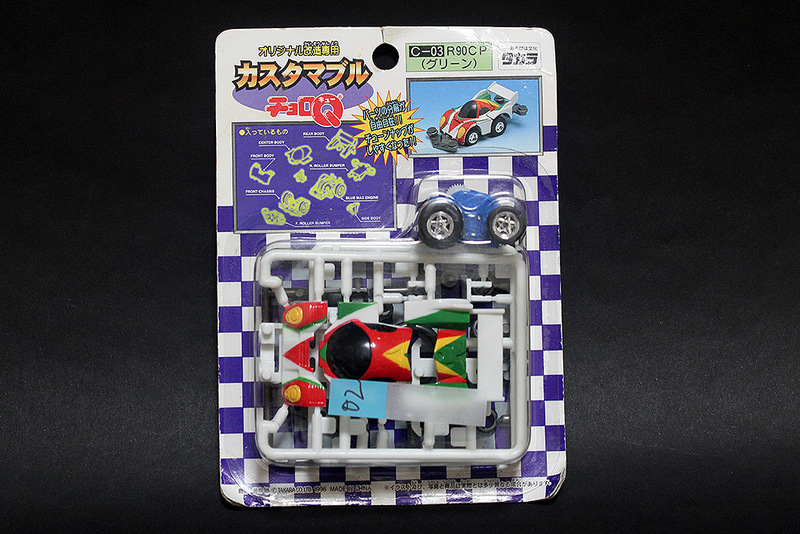 I never got any of the original Super Customable Choro Q toys because they seemed to have less interesting gimmicks compared to the later V2 toys. 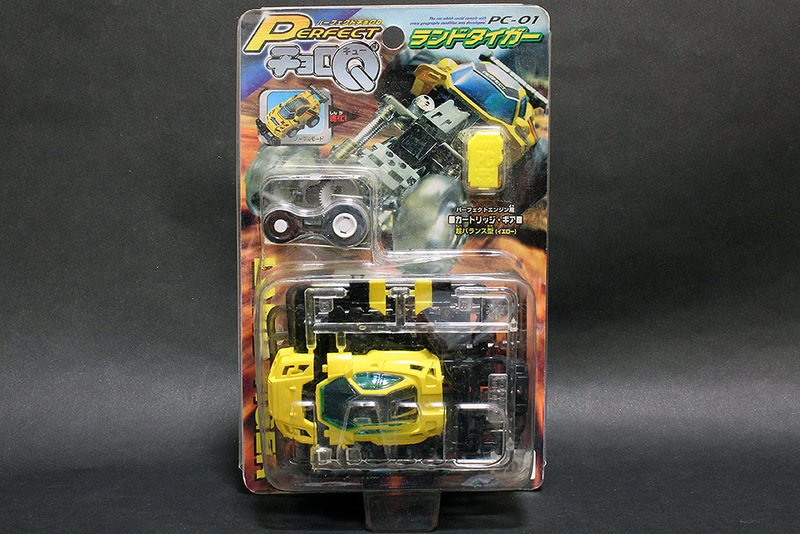 After taking a look at them online it turns out these older toys had a larger variety of bumpers being their main gimmick.